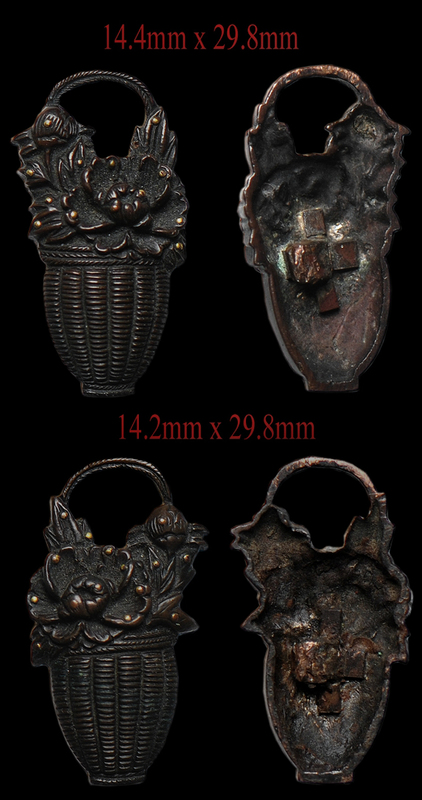 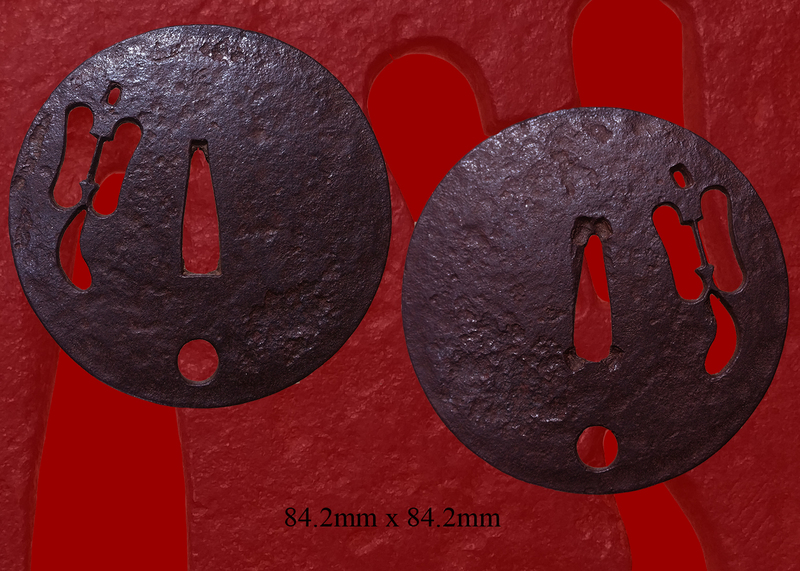 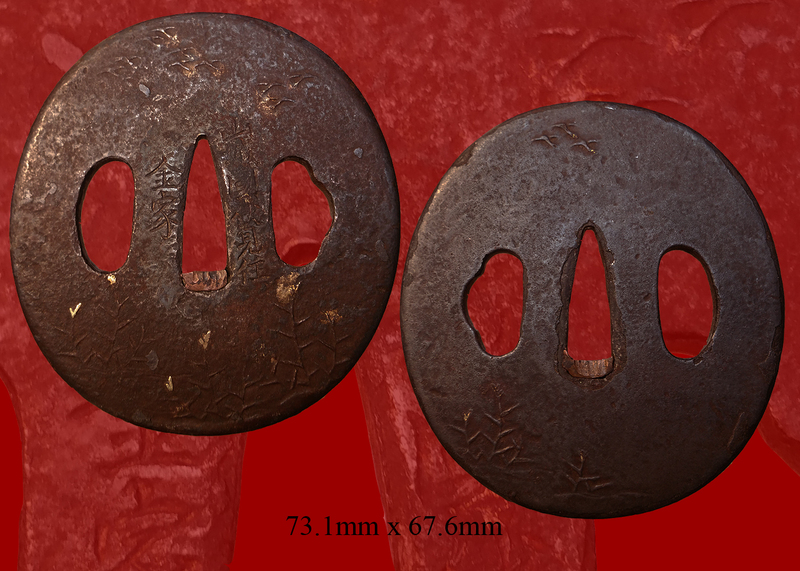 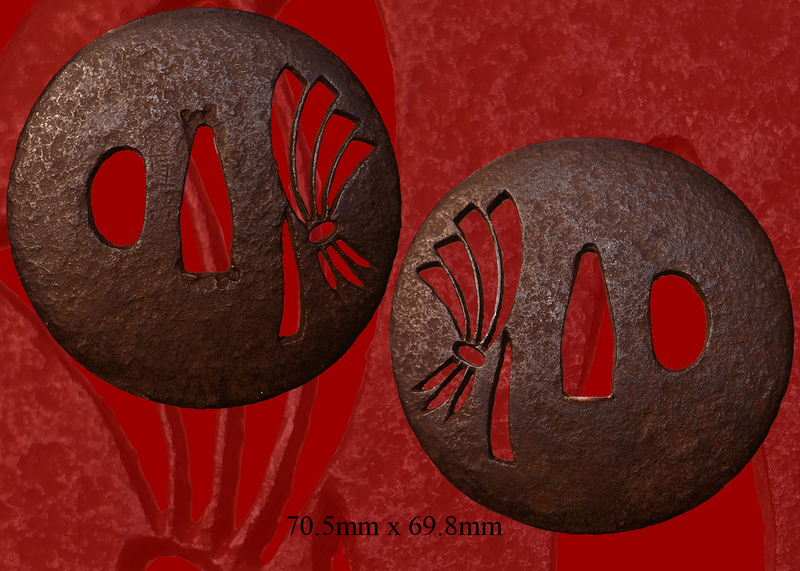 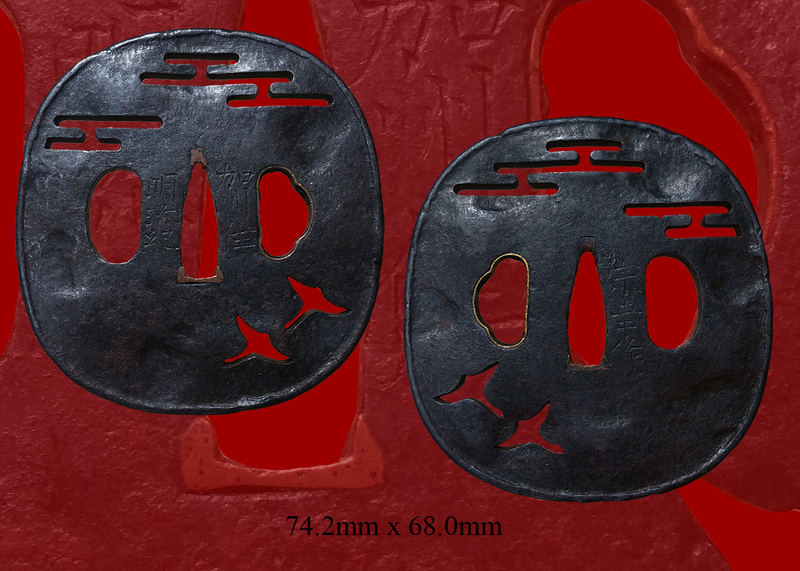 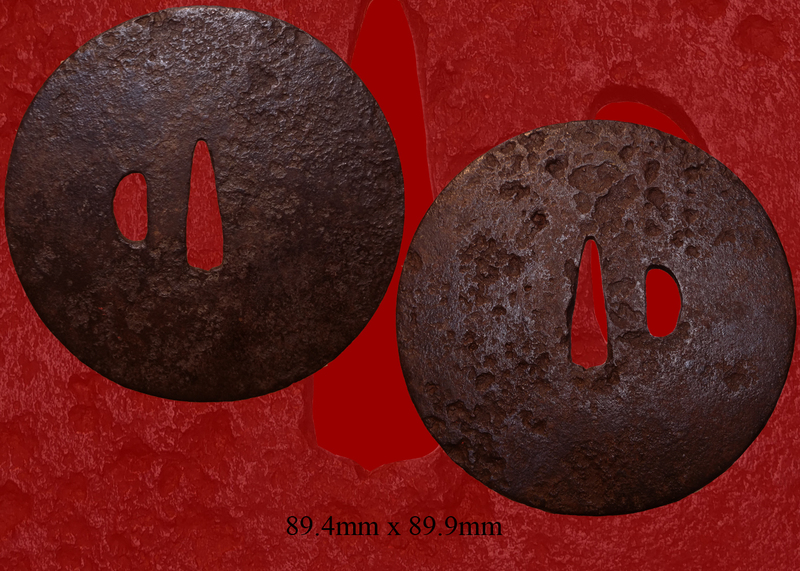 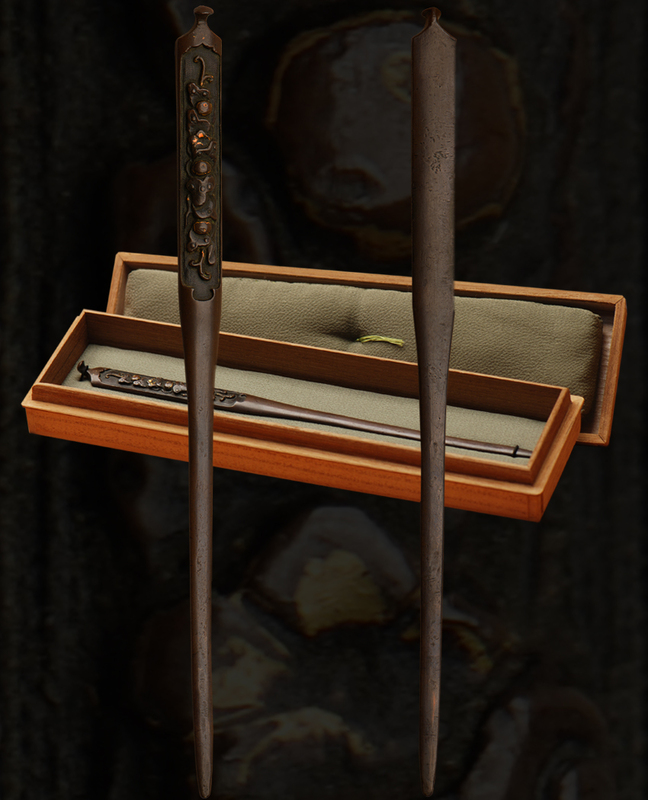 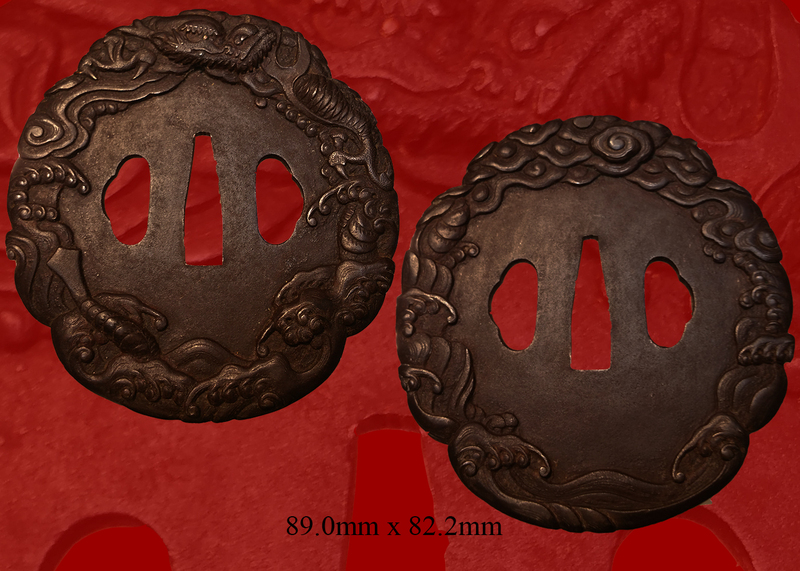 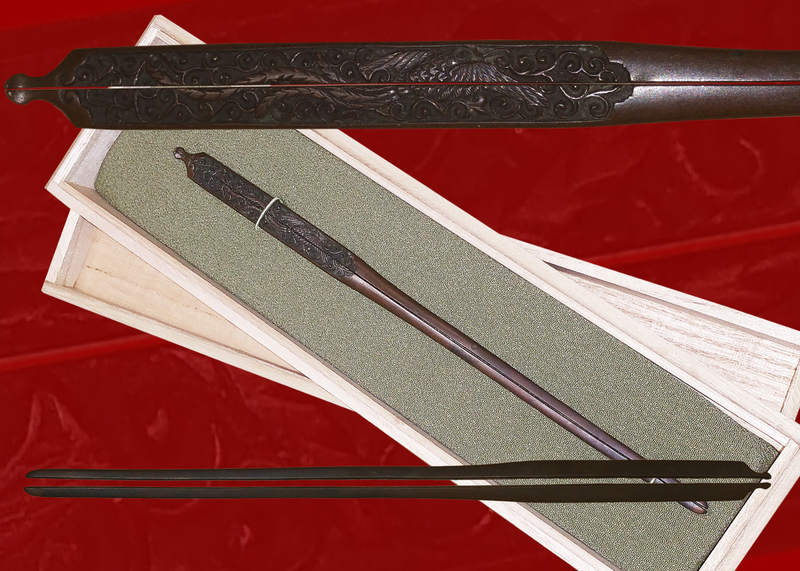 Good quality iron tsuba with a fine carving. 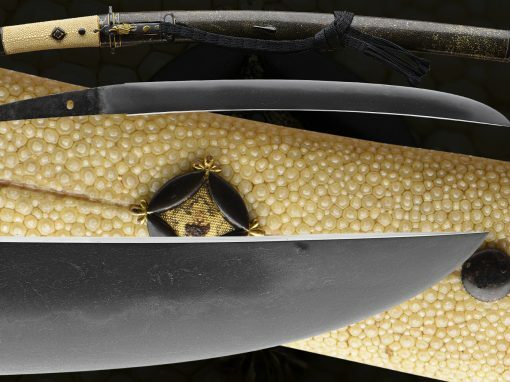 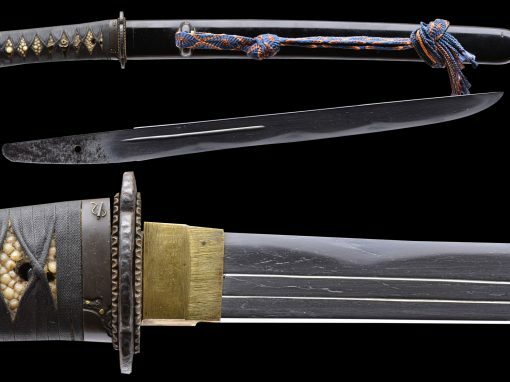 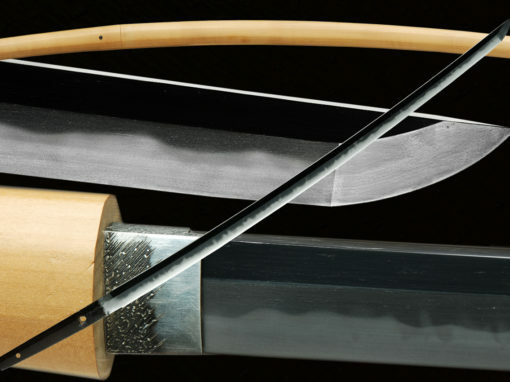 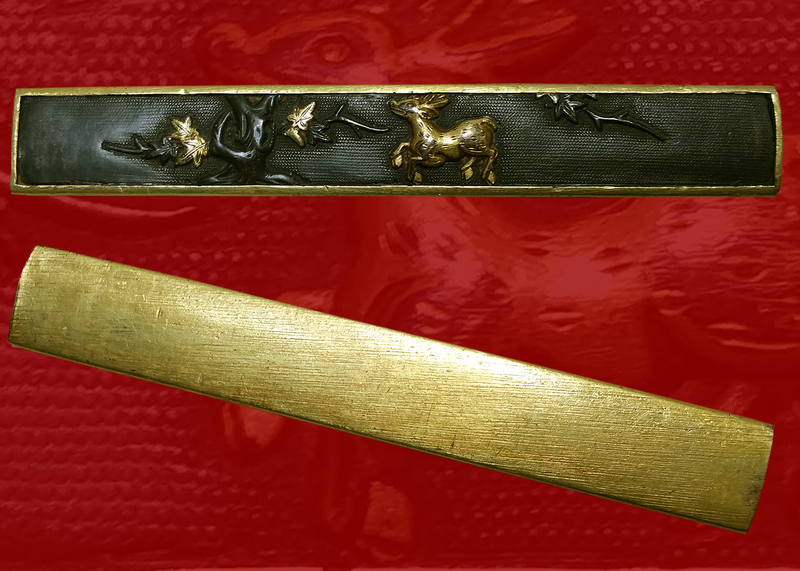 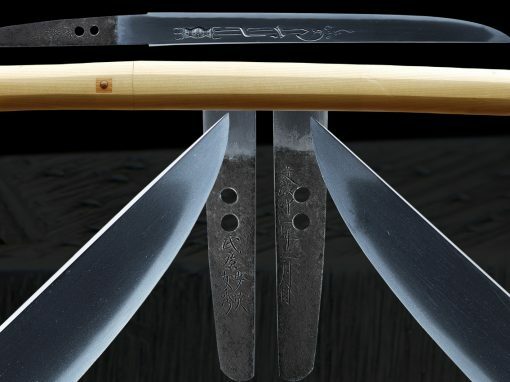 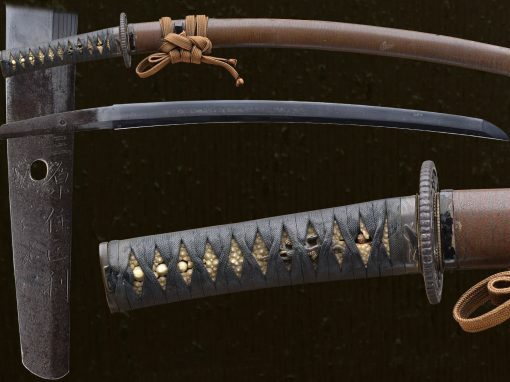 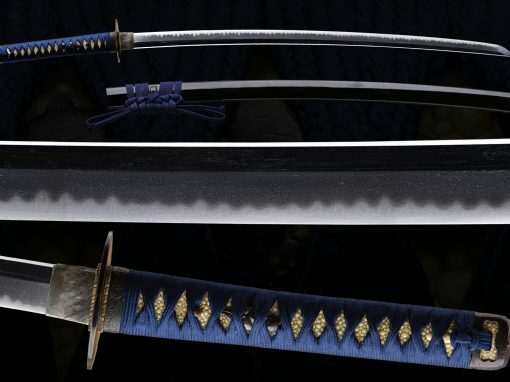 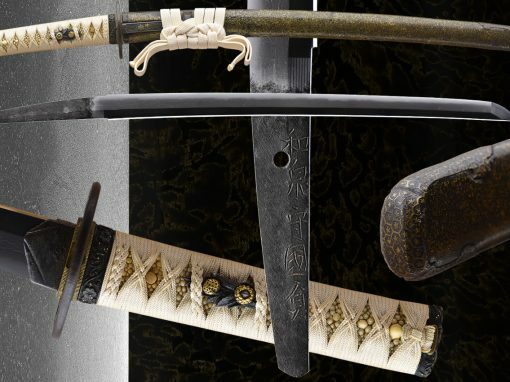 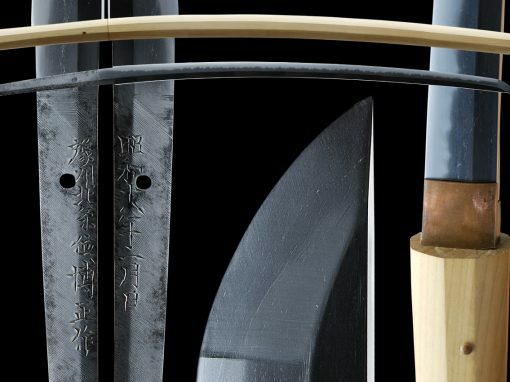 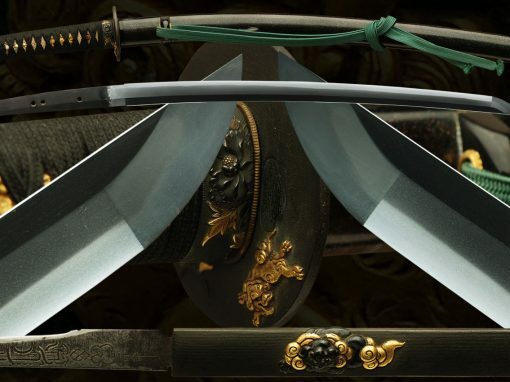 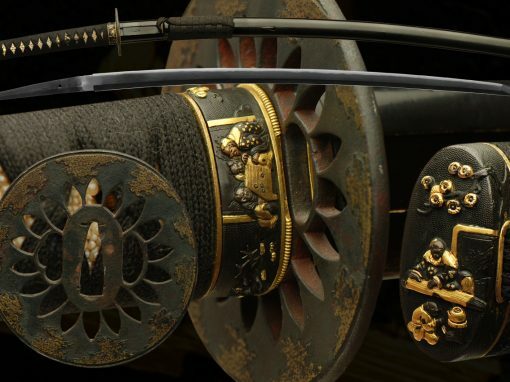 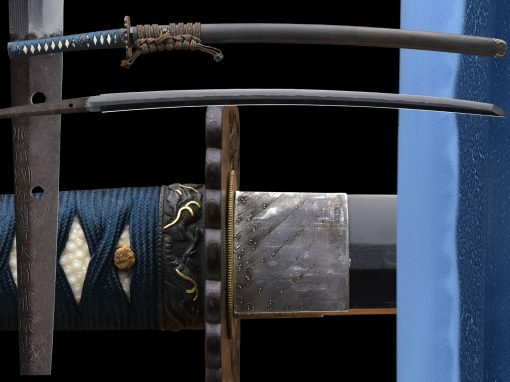 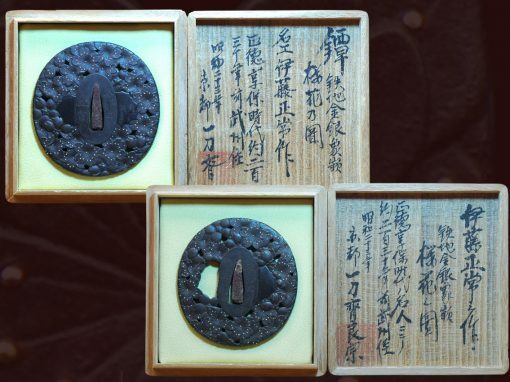 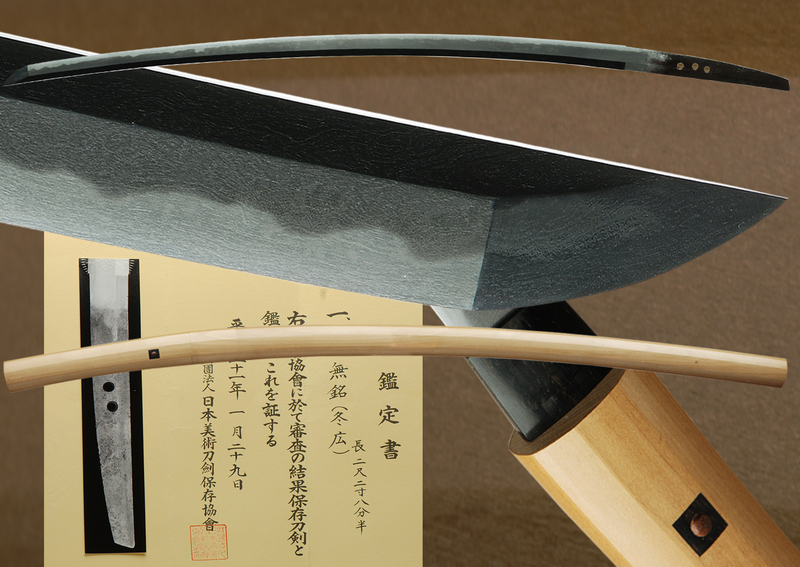 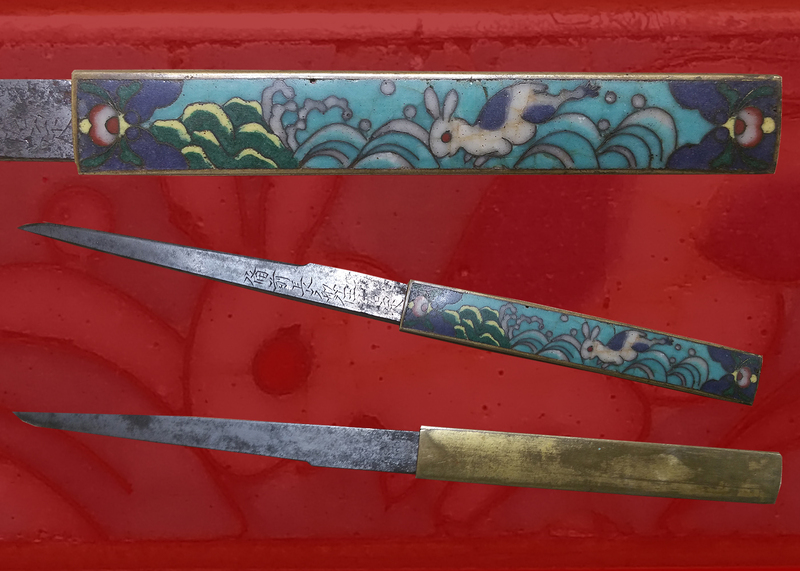 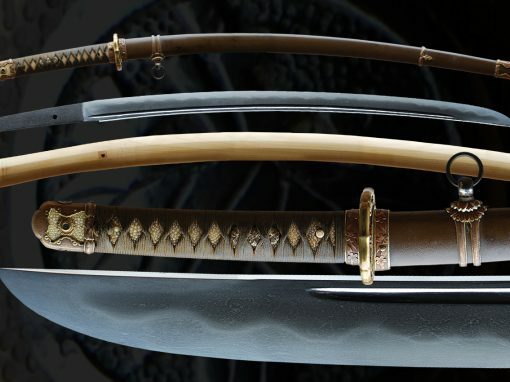 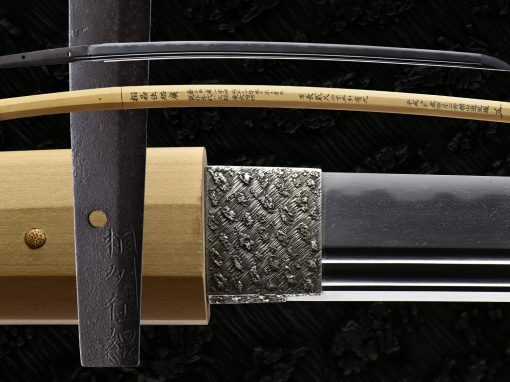 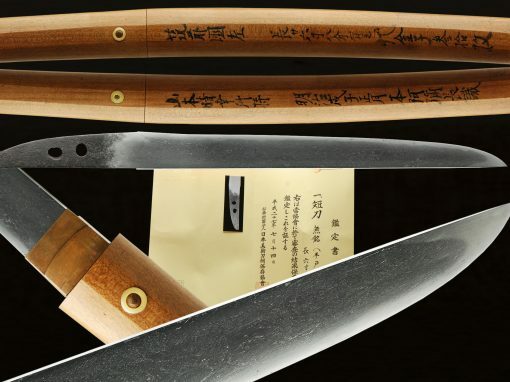 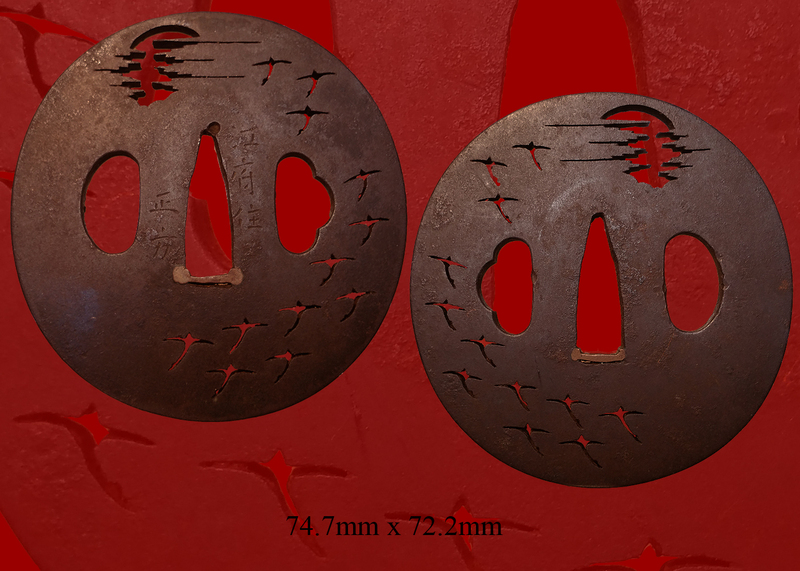 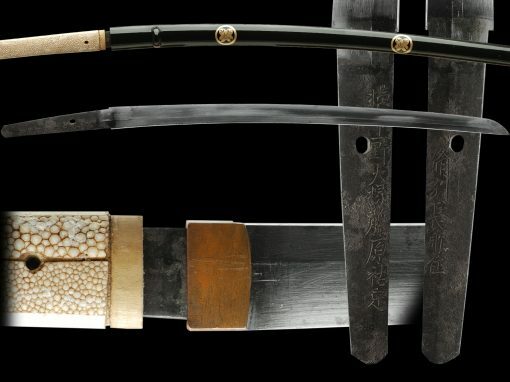 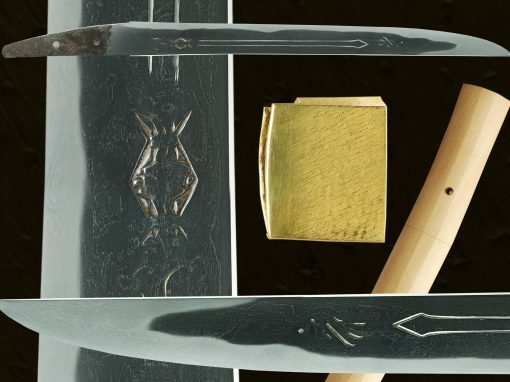 The signature on this tsuba reads “Kashu Ju Miyochinki Muneyu ki Saku”. 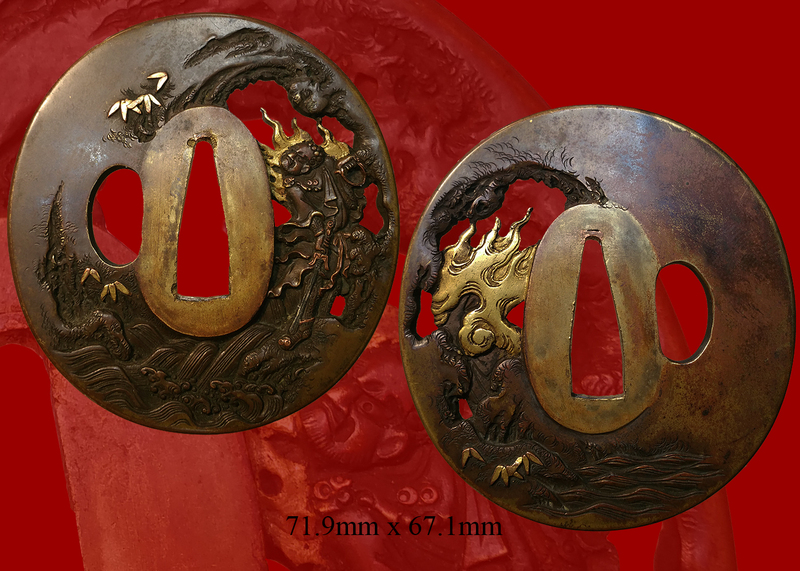 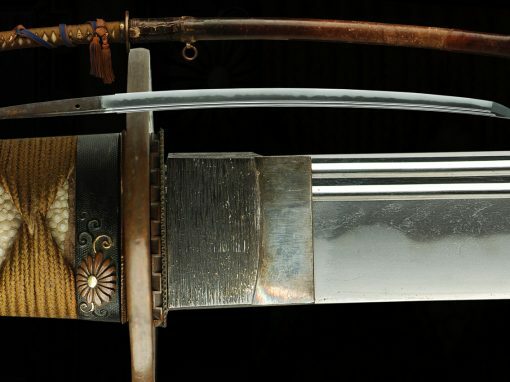 The patina is rich looking and the overall balance in the design is very well made. 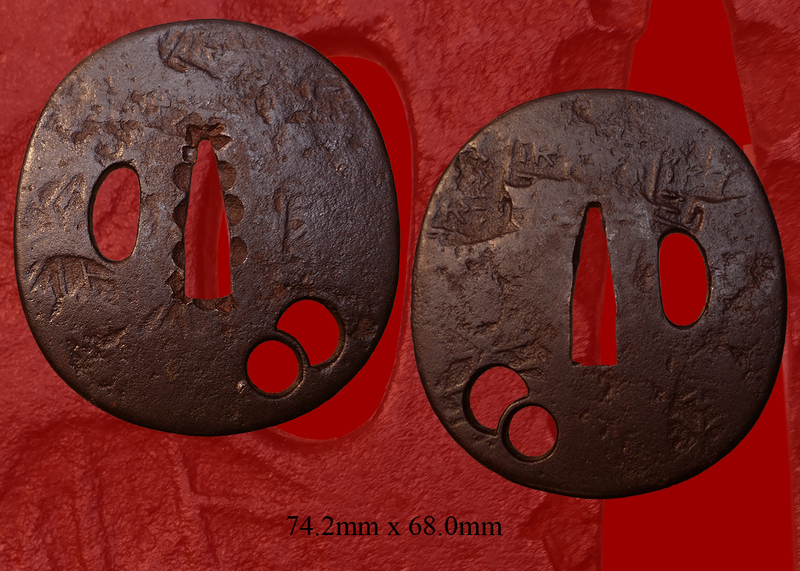 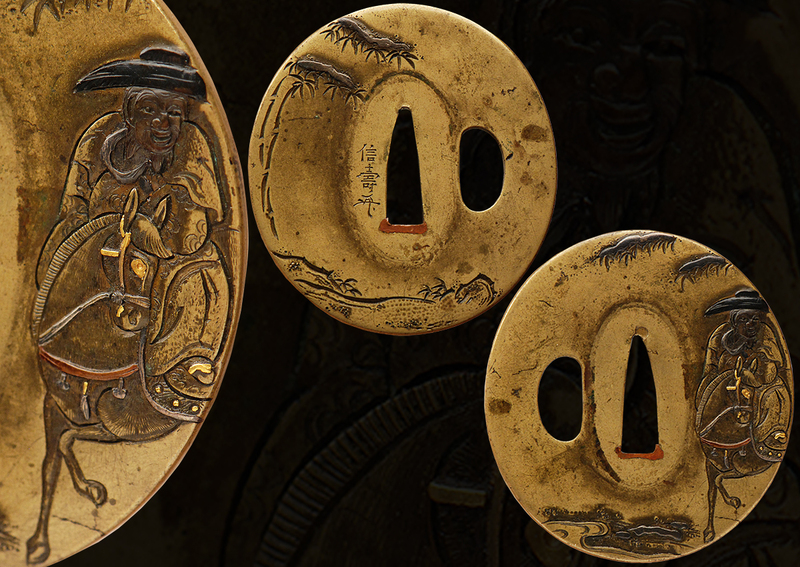 This tsuba appears to be from around the 1700’s. 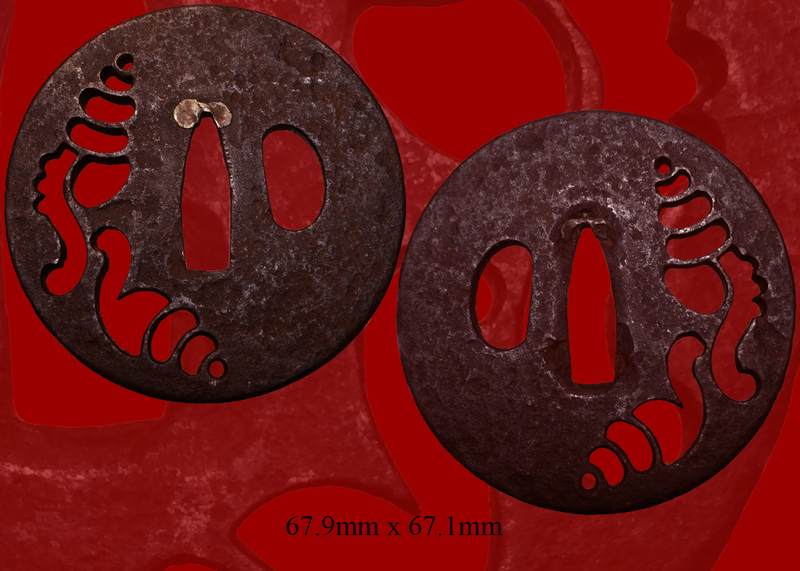 Email us if your interested in this item and remember to include the order number for this item: fst-251.